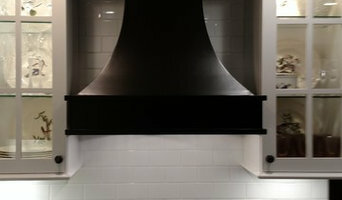 Here at the Hampton Bays Electrician Squad, we have over 25 years of experience as qualified and licensed electrical contractors in the Hamptons. We are the top choice for all residents of Hampton Bays, Southampton, Westhampton, Bridgehampton, East Quogue, Remsenburg, Sag Harbor and East Hampton for one reason. We are the best electrician around! Our electricians perform all phases of work from outlet and GFCI installation to recessed lighting, landscape lighting, electrical panel installs and service upgrades. We even do whole house-rewires. We simply care more than our competition. Over the years we've received numerous awards and been listed in newspapers such as the Southampton Press, Dan's Paper and the East Hampton Star. 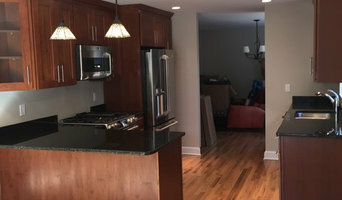 When you need an electrician in Hampton Bays, NY or anywhere else in our lovely area, it is our hope that you choose us so that we can show you our 5-star customer service and craftsmanship. We are the electricians you can count on & trust. Serving 11946 and beyond. Call us today at (631) 685-2233 for a FREE estimate. 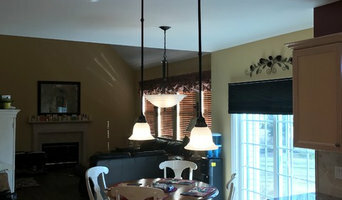 Residential and commercial electric contractor. Building the home of your dreams? 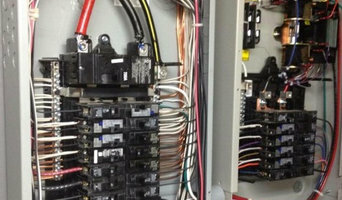 We will design and install the entire electrical system for your new home. With over 30 years of experience, we get the job done right the first time, up to code and on time. We are a fully licensed and insured electrical contracting company specializing in residential and commercial installation services and repair. We work to meet and exceed our clients expectations in our services rendered.